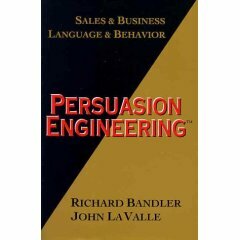 Put together by John and Kathleen La Valle, 60 Exquisite nlp exercises to Fine Tune Your Communicating Skills. 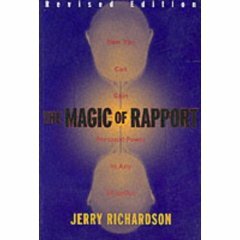 This nlp manual was designed for those who want to learn the basic nlp skills in smaller chunks as they chart their progress each day. 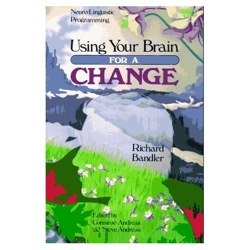 It gives simple, easy to follow instructions for the nlp novice and veteran alike to fine tune their skills. 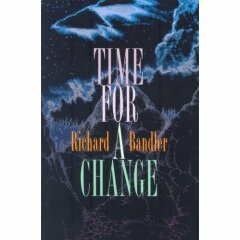 We've used this nlp manual in many training places as an added bonus for the participants who want to have more to do.